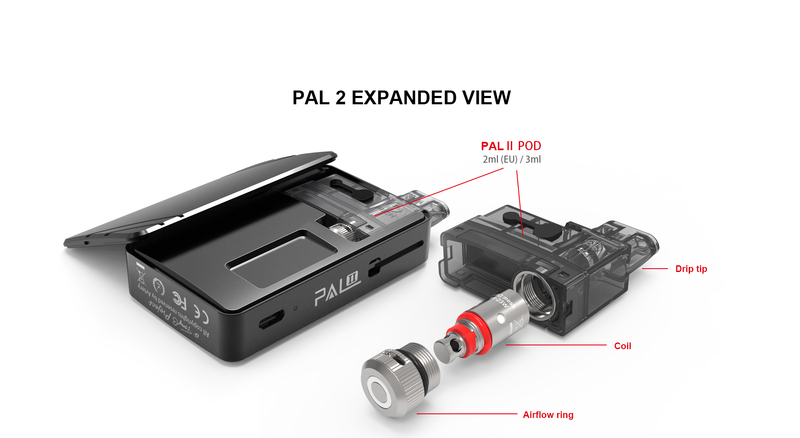 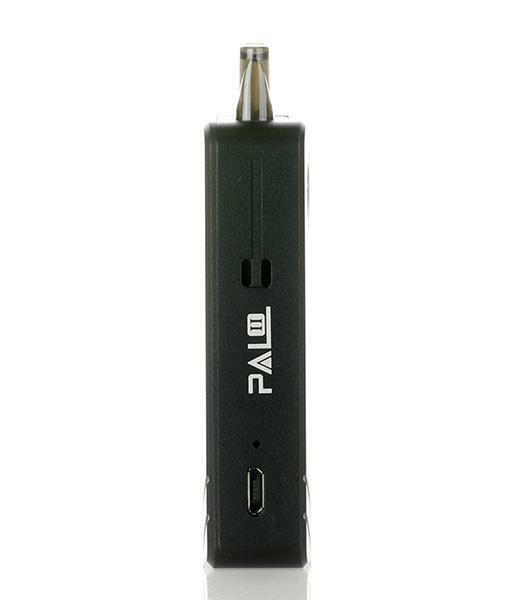 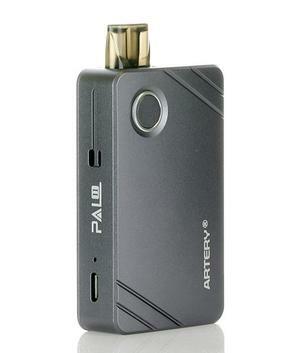 PAL II is a collaboration project with Tony B, it’s the newest member of Artery PAL family, a pod system based AIO kit. 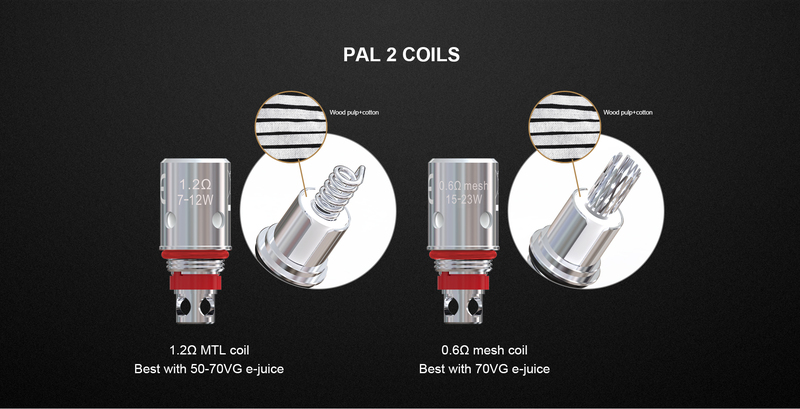 It is equipped with 2 outstanding coils, one is 0.6Ω mesh coil for prominent flavour and big vapour. 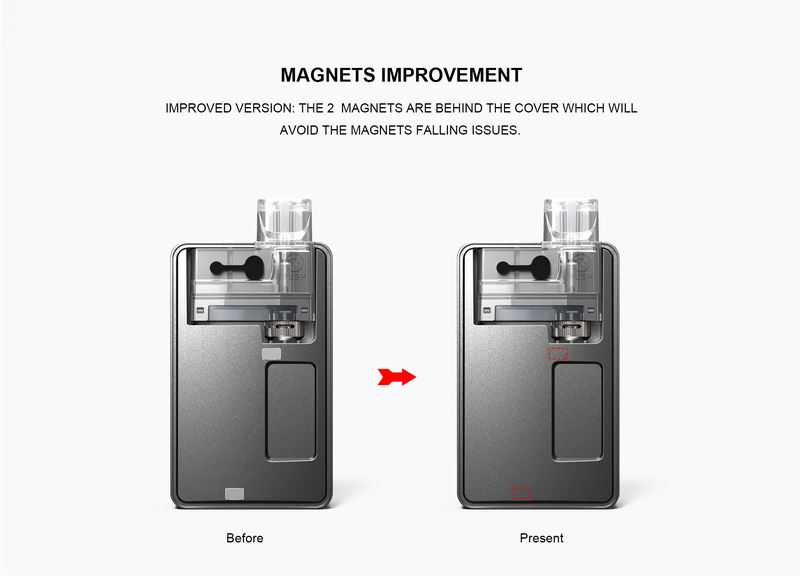 The other is 1.2Ω MTL coil for satisfying MTL vape. 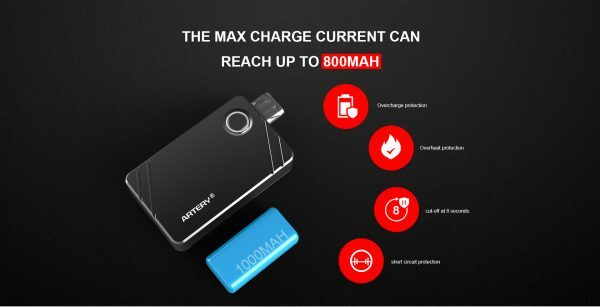 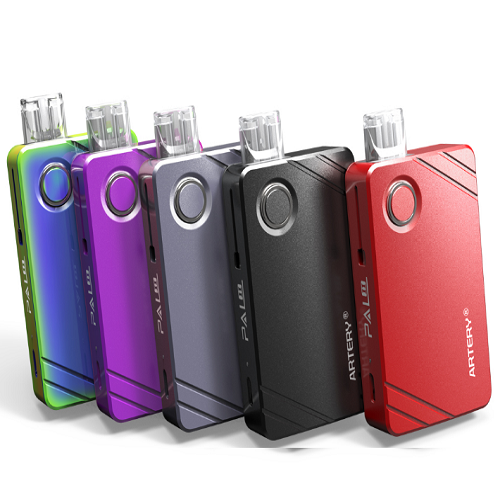 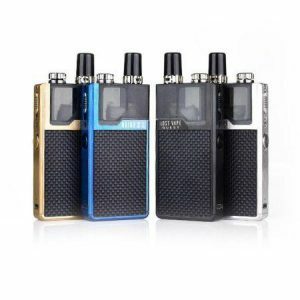 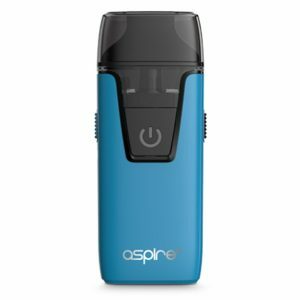 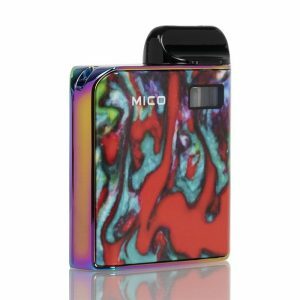 Furthermore, it has 1000mAh big battery capacity for long vape life and an easy filing system for convenience. Also, the airflow is adjustable for the perfect draw.